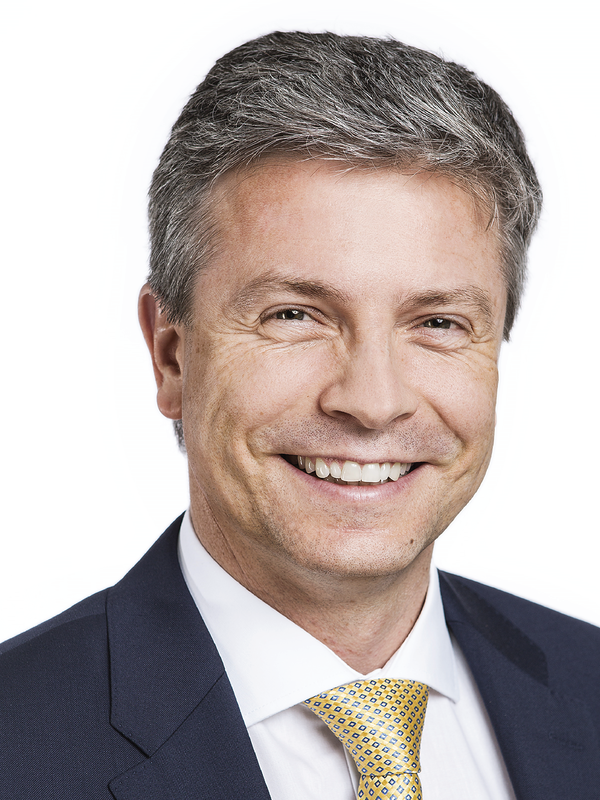 Pascal Gantenbein is a chaired professor of Financial Management at the Faculty of Economics of the University of Basel, Switzerland, and holds the Henri B. Meier endowed chair at the Centre for Business and Economics (WWZ). From 1999 he worked as a full-time lecturer in financial management, then as an assistant professor of business administration at the Swiss Institute of Banking and Finance, University of St. Gallen, specialising in the financial sector. He has lectured at institutions such as HEC Paris (France), the University of Geneva / HEC Genève, the University of the Witwatersrand in Johannesburg (South Africa) and HEC Montréal (Canada). His research interests include Venture Capital and Private Equity, Real Estate, Corporate Governance, Finance, Risk Management as well as Asset Management. Gantenbein graduated from the University of St. Gallen in 1995 before obtaining his doctorate in 1999 and a post-doctoral lecture qualification in 2004. Gantenbein is a member of the Royal Institution of Chartered Surveyors (MRICS) and the author of several books and specialist articles.